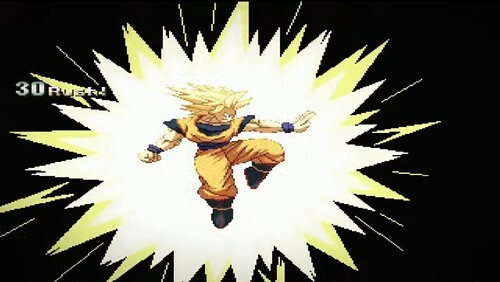 Dragonball Z is one of those shows wherein it’s widely known in the whole anime universe. There are even folks who don’t watch anime who also know what a Dragonball is. There have also been a lot of merchandise for it like toys and lunchboxes for the Dragonball Z fan. But nothing had prepared me for this. There have been a ton of Dragonball Z TV episodes and movies, then merchandise, toys and all that. There are also the games which have been good… but not great. The video games from the NES and SNES era have always been famous for the crazy in-game moments, but they were never deep enough fighting game mechanics for at least a 15 year old me to enjoy. 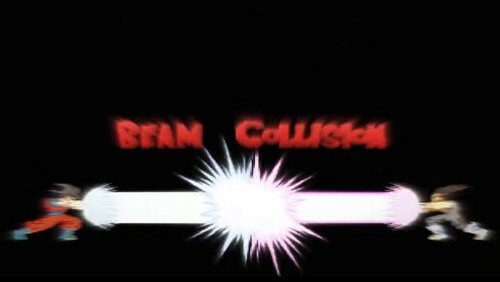 Then this morning, a trailer for this fan-made fighting game comes out. And it is just crazy awesome. 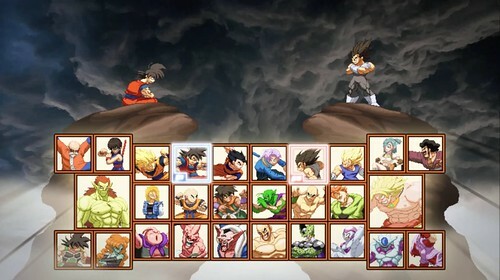 The game is called Hyper Dragonball Z and it’s built from the Mugen fighting game engine (for PC). The sprites are so well drawn and the animation has been top notch so far. It’s not super HD or high quality resolution or whatever, but this sprite-based graphics is exactly what we needed for this franchise. Watching the trailer, it seems like all the crazy stuff from the previous games will still be here, and coupled with a deeper fighting game mechanic. There have not been any confirmed dates for release yet for Hyper Dragonball Z but hopefully this catches on. I’ll be following them very closely until I can fully enjoy playing this game. Skeptical? Excited? Watch the trailer and see for yourself.